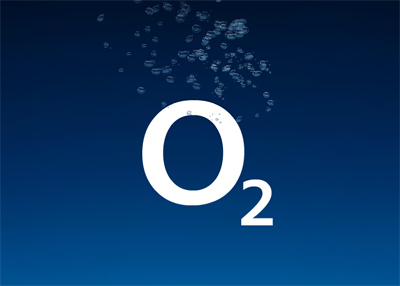 The mobile giant O2 has been a major player in the world of telecommunications for a few years now, and it is for a few reasons that they have stayed at the top of their game. Mainly, they have a very specific base of users. They market themselves to people who want a network that rewards them for loyalty, offering all sorts of optional extras with their packages such as the ability to save up points towards a new phone at the end of a contract, and the ability to change contracts at any point in the duration of your tenure with them. They also offer some exclusive mobile phone deals, that mean you can get hold of certain handsets on their network long before you would be able to get hold of them otherwise, if at all. Services like this appeal to the kind of consumer who is interested in a good deal with their network, and also likes to get some perks simply for being a customer that holds a contract with them. The other kind of user they target is the sort who enjoys live music. Being one of the largest mobile networks in the UK, they have put some of the revenue from their company into a chain of live music venues that offer shows and gigs that would be unavailable anywhere else in the city. As well as this, they offer their own customers priority access to tickets, and special deals and discounts at the venue itself. This ensures that a section of their market is going to stay loyal to their network just because of all the shows they will be able to go and see. It enables them to reach a massive market, while at the same time making sure that there is always something special to give to loyal customers.